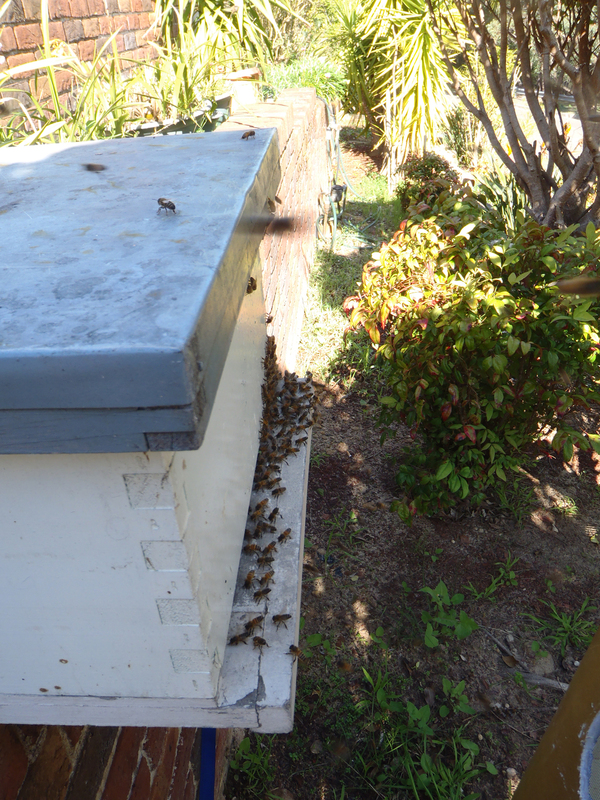 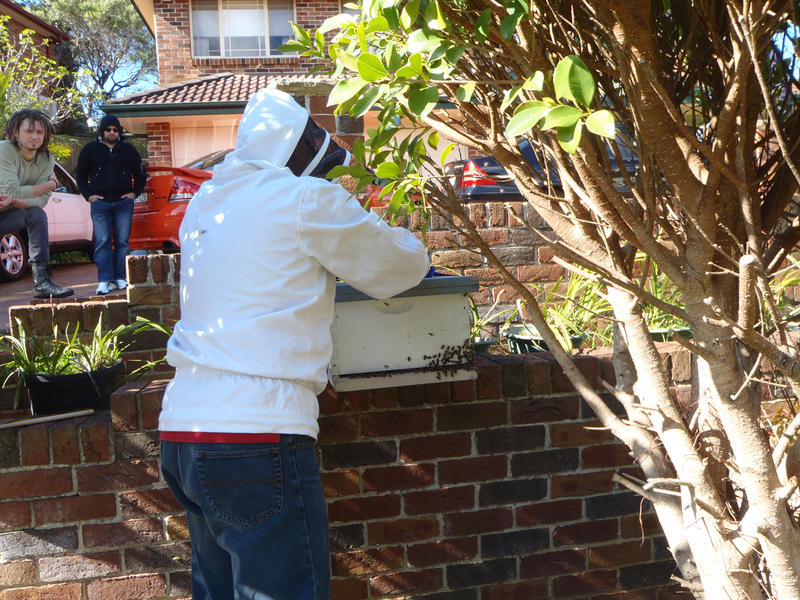 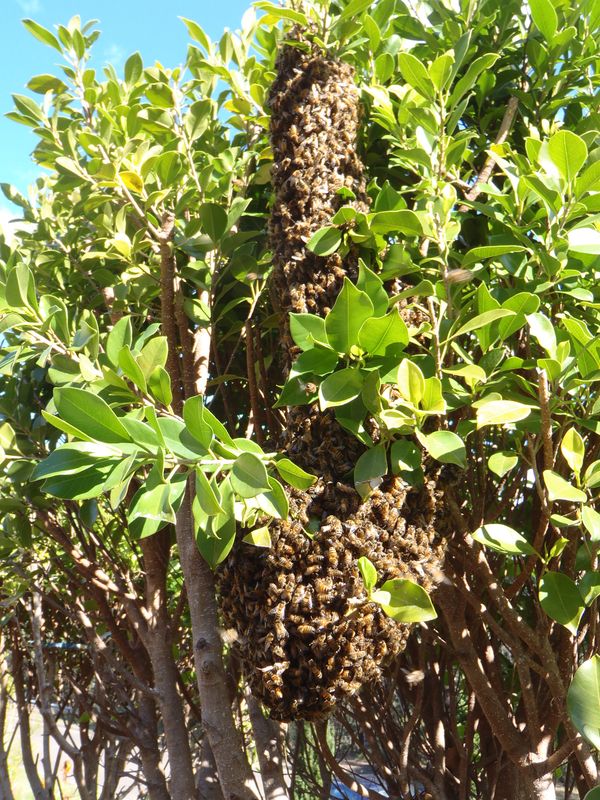 So Sunday was a nice hot day and of course a good day for a swarm. 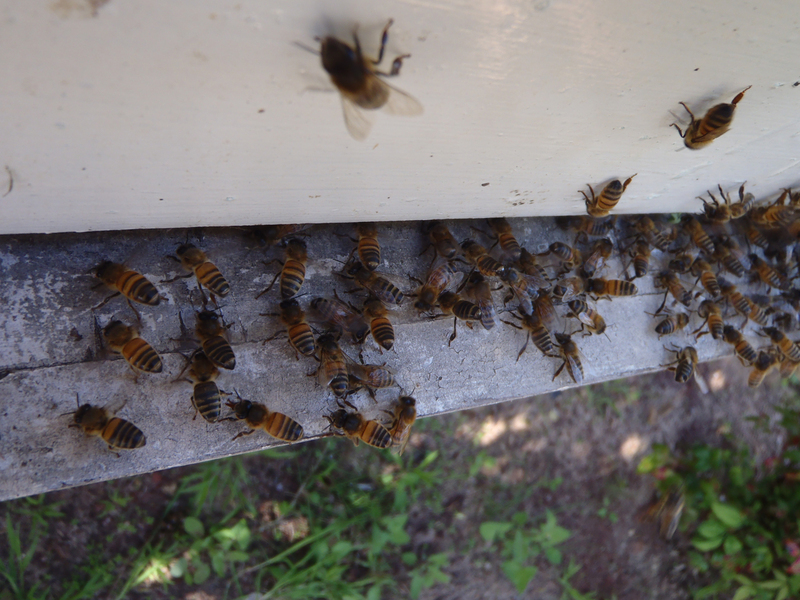 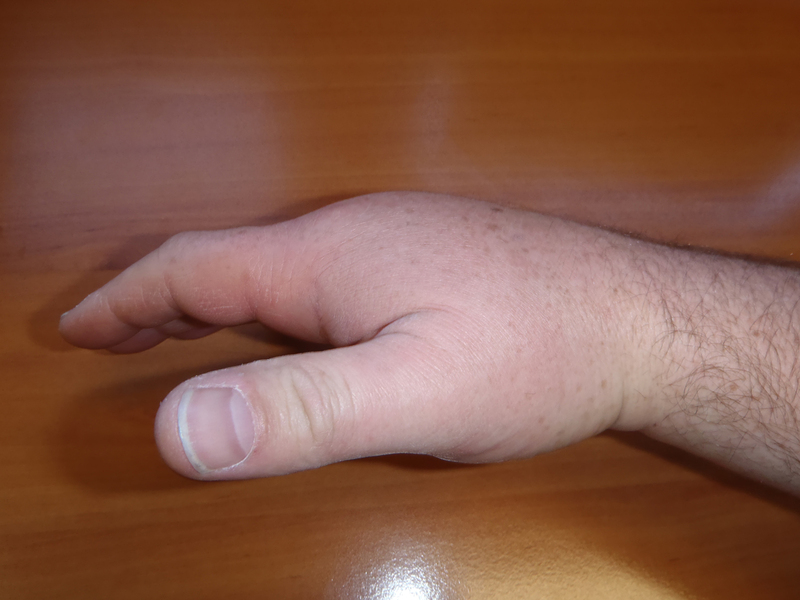 As usual, I launched in with no gloves and due to some poor trig, the bucket to collect the bees was not quite under the ball and they fell all over my arm and stung cause they were not happy at all… Hello Mr Crab Claw. 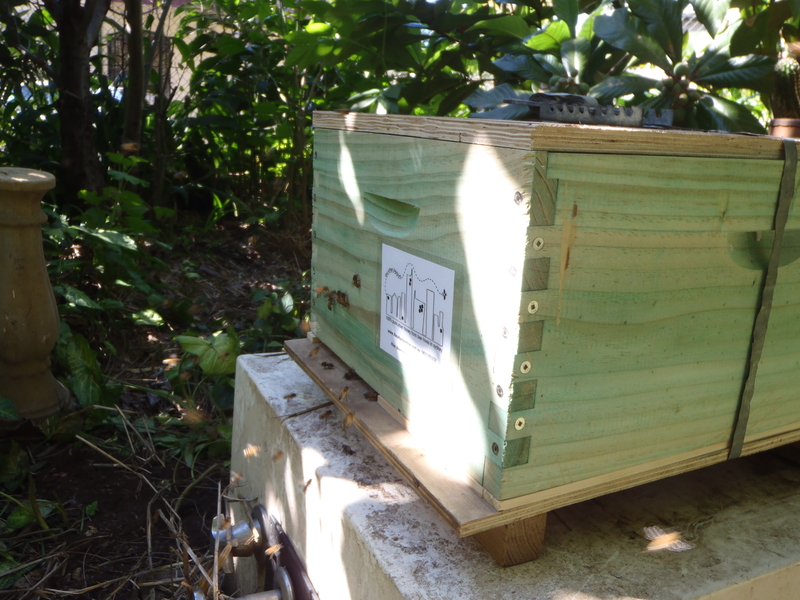 We also managed to install “La-Boheme” into an inner west community garden where they will be happy bees with lots of forage.